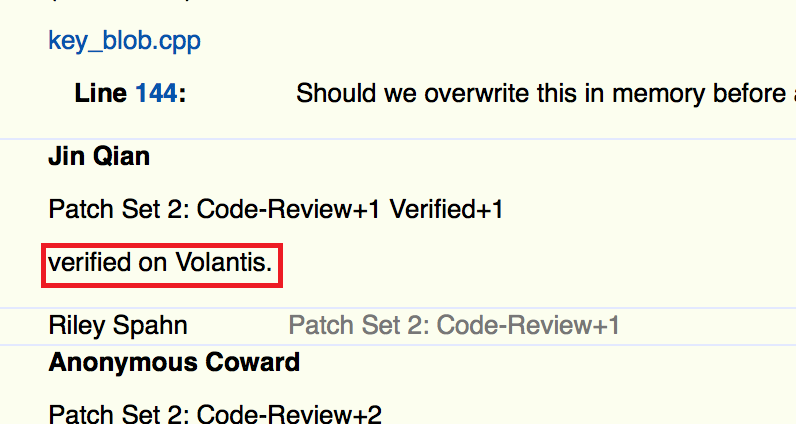 Received an alert today regarding the appearance of the term Volantis in the source code of Android. To be precise it comes to answers given by Google engineers and technicians to change the code of Android. The same fact in their sentences talk about whether or not you have tested successfully with certain modifications to your Volantis. The latest rumor they want the tablet is equipped with a processor NVIDIA Tegra K1 (and this seems to be confirmed also from the logs that we share now, since discussing processors NVIDIA NVIDIA and also answers a programmer), 4 GB of RAM and a camera 8 megapixels. 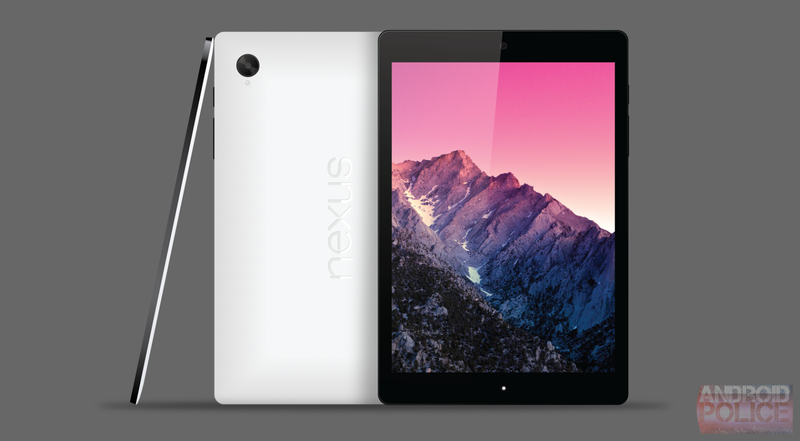 Unfortunately, we do not know yet what we will have to wait, but if the idea of a tablet HTC Nexus makes you raise your heartbeat, it's time to start putting money away. We are only in August, but Christmas is coming soon.